Automate Your Call Center, And Deliver Thousands Of Messages Per Minute!  DCDial—Modern Communications and Call Center Solutions Designed to Give You the Competitive Edge! Over 3 Billion Multi-Channel Messages Delivered To Date—And Counting! Power dialer increases call center productivity by 100%. Accelerated connect rates boosts conversions by an average of 10%. Predictive dialer boosts call volume by up to 300%. Voice over Internet Protocol (VoIP) services offer businesses the ability to unite and simplify their communications infrastructure. Our mobile platform knowledge and programming expertise allows us to create robust and sophisticated applications. Download our new application today!